just the neatest one !! 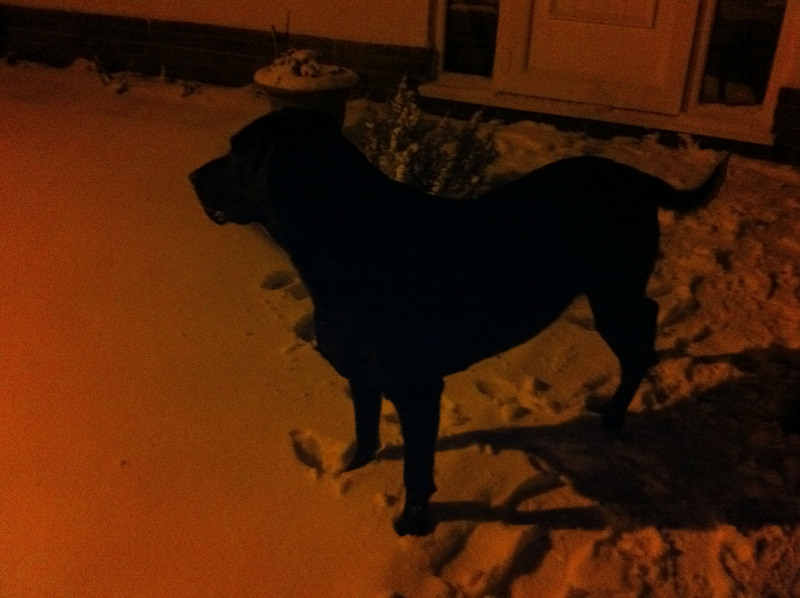 Snow and black dog – shadows, contrasts, hdr, public lighting – interesting pics!! The autumn leaves portray my state of mind as, while they are still fresh and beautifully coloured, they parallel my feelings that this season, although the prelude to winter, is aesthetically pleasing and positive.